*You are required to read, understand and agree to comply with the Student Declaration (click here). October 2019 Intake is NOW OPEN. 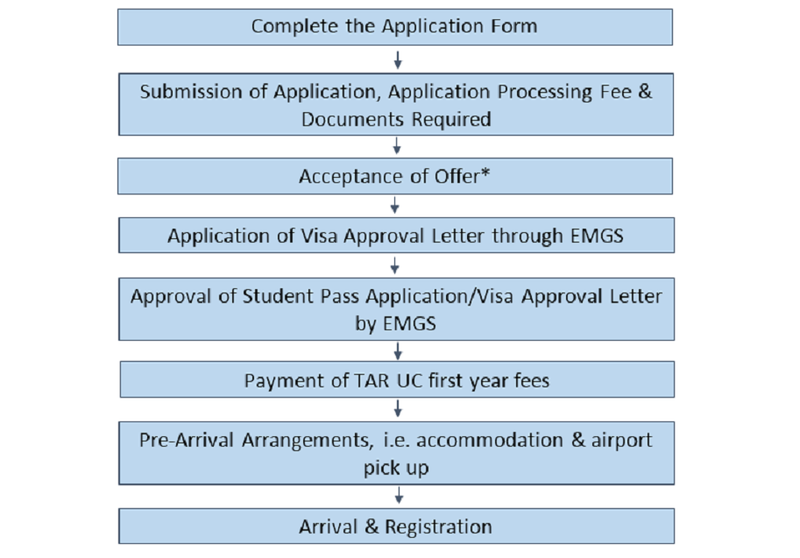 Note: Application form is also obtainable from TAR UC Kuala Lumpur Main Campus.